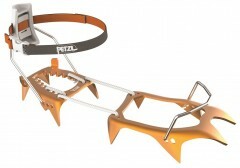 The Leopard is a lightweight, aluminum crampon with a unique linkage Petzl calls Cord Tech. By eliminating the metal linking bar that is traditionally used between the toe and heel of the crampon the weight, and especially the bulk, of the crampon are greatly reduced. These are the crampons you forget are in your pack and won't hesitate to have with you just in case. 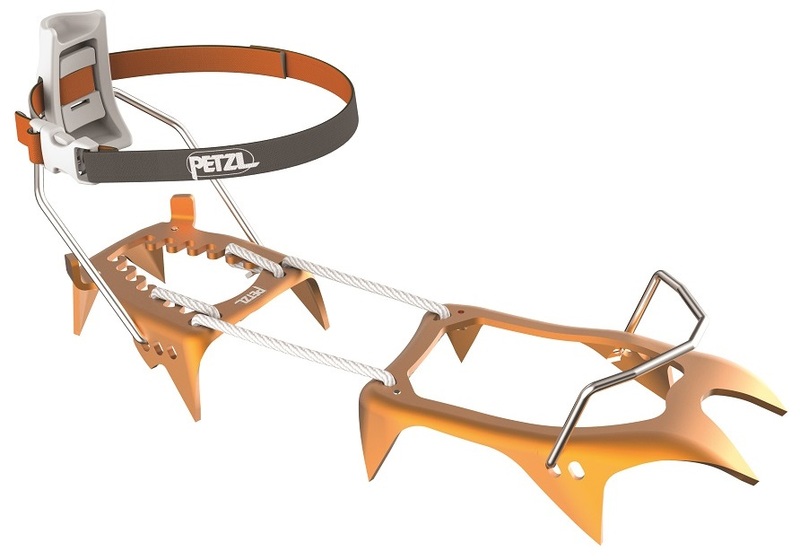 Much easier to put on than other foldable race-style crampons, the Petzl Leopard can be used in races or light-n-fast ski mountaineering where you may need to put them on in dicey situations. 10-point design is optimized for glacier and snow travel. Tool-free length adjustment uses a simple cord re-routing. Two binding options: LeverLock FIL and Flexlock. Comes with protective carry bag. Leopard LLF - Lighter LeverLock FIL automatic binding is suitable for boots with toe and heel welts. Ideal for use with most ski touring boots. Leopard FL - FlexLock binding can be used with all boots with or without toe/heel welts (e.g. TLT7). Can even be used on hiking and approach shoes. Bottom Line Don't leave home without them. Would these fit a pair of Fischer Travers Carbon's well? Hi Matthew, yes they do fit reasonably well. I've been using that combo a fair amount. Will the FlexLock version of the Leopards work with Dynafit TLT7s without the Dynafit crampon adapter? Or is the adapter still needed? Thanks! Hi Julie, the FlexLock binding works great with the TLT7s, no adapter needed! Will these fit and work with 30/30.5 Tecnica Zero G Tour Pro? Also, is everyone adding on the antisnow plates? Hey Trent! They will definitely work with the Zero G Pro Tour. Anti-balling plates are kinda personal preference. I have never added them, but maybe I've just gotten lucky with snow conditions so far. Weights are without the anti-balling plates? If yes, are the AB plates for these about the same weight as those for the Irvis Hybrid? This is my sixth pair of aluminum crampons over the years, but my first pair not made by CAMP. I still love my CAMP Race 290, and I will continue to use them with my PG boots. But I wanted to start using my Alien 3.0 boots for some spring and summer ski mountaineering, and their boot sole is longer than my PG boots. The Race 290 takes hours to adjust back and forth between boots, and I even considered buying a second pair, but having two pairs of dedicated Race 290 crampons seemed a little bit too strange. So the Leopard LeverLock FIL seemed to offer nearly the same ultralightness and storage compactness of the Race 290 while adding easy adjustability – and indeed it does! Adjustment out of the box was nearly instantaneous, probably the easiest of any crampon of any type on the market. The attachment point of the heel lever onto the crampon frame is also easily adjustable. The attachment point of the toe bail onto the crampon frame is adjustable too, but takes some effort, which I didn’t bother with since the stock position seemed fine. 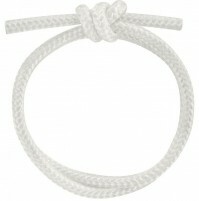 The toe bail shape is very secure, with less slop than the CAMP version. On the Alien 3.0, the heel lever fits fine, although more secure when slightly asymmetrical, so just have to remember upon each attachment to move the lever off to the side ever so slightly. As for complaints regarding the Dyneema cord’s initial stretch, I don’t think this is quite accurate, as the inherent properties of Dyneema include minimal elongation. Instead I think what’s happening is that the cord “seats” itself more in the notches after some use. Based on that premise, I made sure the fit was as tight as possible during initial setup, and indeed it was fine in the field. My only complaint is that I wish the outside color of the ankle strap were orange (as it is on the inside) instead of black for better visibility. Otherwise, this model combines the best of a traditional attachment system (both security and adjustability) with the weight and storage compactness of the Race 290. Sure, you can boot up a slick/firm slope without crampons; but when having the option in your pack weighs less than your phone, and packs down smaller than a pair of goggles, it's just silly to not have these crampons. These crampons are so light and compact; if there is even a remote possibility of a slick/firm booter I do not hesitate to toss these in my pack. Easy to adjust, easy to don/doff, and secure and stable with no heel or toe movement. Upon first use and before charging up a steep icy chute, I recommend: taking a brief stroll in some snow to get the dyneema wet and allow for its initial stretch; tighten the crampons from initial stretch; and toss in pack for the season and enjoy! This initial adjustment only needs to be done once. I have paired these with the Movement Alp Tracks boot (love that boot see reviews). The toe bail and heel welt fit perfectly, but I had to grind down the lever lock a few mm to allow for full boot walk-mode articulation. The lever lock mechanism had plenty of extra material, and this small grind (which is not required for nearly any other boot) did not affect the durability of the lever lock. The Dyneema stretches a bit initially, so it takes a few adjustments to fit securely to a specific boot. Once the Dyneema is broken in, it doesn't continue to stretch. These fit the Scarpa Alien 1.0's perfectly. Hi guys, how do these pair with the Alien RS? Hey Trevor! Really well unless you want to front-point in ski mode a lot! Here's a pic of the heel, right out of the box. Here's the ski/walk locking nubbin. You can see how close it is and it doesn't allow for ski mode without some pretty generous modification to the ski/walk lever. Here's the toe bail. These crampons fit really well out of the box but could do with a bit of adjusting to get it perfect. No complains here though.  Awesome, thanks alot for the pics i appreciate it. nice to know that could be an option i had thought it wouldn't be. I’ve been very pleased with the performance and compact storage of these crampons. Choosing to take crampons has always required extra planning due to their bulk. Usually I need to bring a bigger pack or find a way to lash them to the outside. With the Leopard, I find myself throwing them in my normal pack even if there’s only an off chance of needing them. No need for extra accommodation. They are so light and so compact that in the pack they aren’t any more noticeable than my ski crampons. 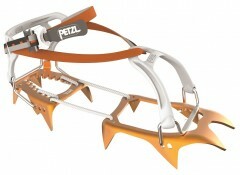 The Dyneema linkage between the heel and toe are simultaneously the biggest advantage and weakness of these crampons. The Dyneema saves weight and enables their small packaging, but stretches out through the first few uses. This means that you must spend extra time and attention to the fitment of your crampons each time you put them on AND while wearing them. Something that can be a distraction at a time where you’d rather not be thinking about your gear. After several usages, this problem ceases. The cord settles into a final adjustment and no longer needs fiddling. For this reason, I’m giving them 4 stars instead of 5. In terms of durability, they are on par with other aluminum crampons and the typical caveats apply. Avoid rocks as much as possible and don’t expect to be front pointing up technical ice. A bit fiddly to get setup (perhaps the only crampon that needs to be broken in), once dialed in these spikes are a thing of beauty. The flexible instep lets them fold in half, clip easily to a harness, fit in a pocket, or just generally disappear into a pack. Weight is excellent, and once they're dialed, they're much more secure than the camp options that use a tech heel. It's impossible to get the cord adequately tight when adjusting by hand, so they need to be adjusted, put on the boot, and retightened after some use to make them truly secure for a given boot size. Thankfully, theyre field adjustable without tools. Once dialed in, the fit is very confidence inspiring, with no slop (paired with an F1 in my experience). The dyneema cord has fuzzed a bit after some agressive use, and I wouldn't hike them around on the rocks, but otherwise, durability is good. The weight and convenience are tough to beat.